these teams. A biases-sharing tool, Mybias, was designed to solve the issue and tested during two workshops. Data analysis confirmed the effectiveness of the tool during cross-cultural collaborations. 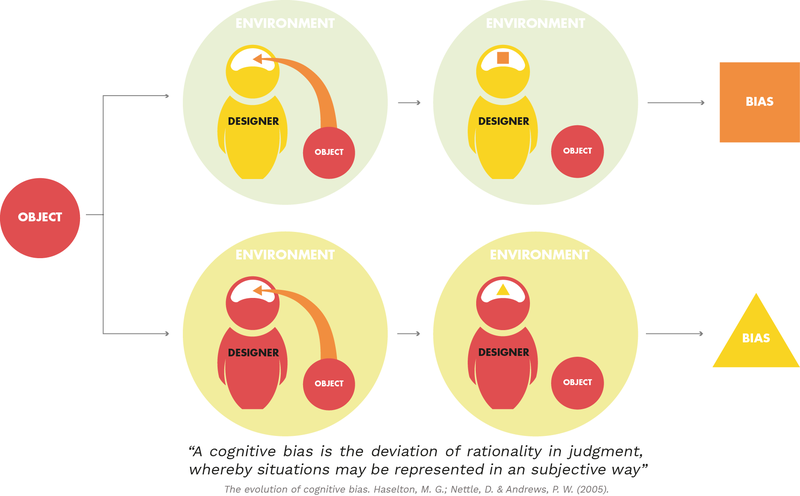 By sharing their biases using the designed layout, participants have built mutual understanding, with a consequential improvement in teamwork dynamics. Mybias is therefore a unique tool developed for cross-cultural teams, which helps designer to share their biases and to create a common ground since from the very beginning of the design process. The research suggests new practical solutions to improve cross-cultural teamwork.